A good many husbands are utterly spoiled by mismanagement in cooking and so are not tender and good. Some women keep them constantly in hot water; others let them freze by their carelessness and indifference. Some keep them ina stew with irritating ways and words. Some wives keep them pickled, while others waste them shamefully. It cannot be supposed that any good husband will be tender and good when so managed, but they are really delicious when prepared properly. In selecting a husband, you should not be guided by the silvery appearance as in buying a mackarel; nor by the golden tint as if you wanted salmon. Do not go to the market for him as the best ones are always brought to the door. Be sure to select him yourself as tastes differ. It is far better to have none unless you will patiently learn how to cook him. Of course, a preserving kettle of the finest porcelaine is best, but if you have nothing better than an earthware pipkin, it will do- with care. Like crabs and lobsters husbands are cooked alive. They sometimes fly out of the kettle and so become burned and crusty on the edges. So it is wise to secure him in the kettle with a strong silken cord called comfort,as the one called duty is apt to be weak. Make a clear, steady flame of love, warmth and cheerfulness. Set him as near this as seems to agree with him. If he sputters, do not be anxious for some husbands do this until they are quite done. Add a little sugar in the form of what confectioners call kisses, but use no pepper or vineager on any account. Season to taste with spices, good humour and gaiety preferred, but seasoing must always be used with great discretion and caution. Avoid sharpness in testing him for tenderness. Stir him gently, lest he lie too flat and close to the kettle and so become useless. You cannot fail to know when he is done. If so treated, you will find him very digestable, agreeing with you perfectly; and he will keep as long as you choose unless you become careless and allow the home fires grow cold. Thus prepared he will serve a life time of happiness. Taken from a foreword of a 19th century cookbook, with thanks to Louise Bevens. Are the cornelian cherries ripe? Are they in the baskets now? It is the time for WILD CORNELIAN CHERRIES here in Turkey. From 8 kilo of cherries, I got 4 liters of syrup. That makes a very refreshing drink when diluted with cold water and served with a lot of ice. Still, a lot of flesh remains which you can make into jam. Per kilo add 120 ml water and boil the fruits for half an hour. Leave them overnight to drain on a muslin that you place over a sieve. For every litre of juice, add 1250 grams of sugar and boil it for another 20 minutes. Fill the juice in very clean bottles while still hot and seal the bottles tightly. They should be good for about a year. Dilute acording to your taste. 1 to 2 is a good ratio when served on the rocks. Bon appetit! Ps. From 8 kilo of cherries, I got 4 liters of syrup and 2.5 kilos of jam. I have to tell you the story of Kuzine 34. It is a happy and hopeful one and therefore, deserves to be told. Not very long, not boring. It is all about the little miracles of life that shaped the events which brought me here to this little village on Bosphorus. Now, as I sit before my computer screen, four years later, to tell you about the whirlwind which swept me off my feet, like a little leaf and smacked me against the wall of this lovely, old house, I no longer feel lonely and helpless as I used to… I feel as if I set my delicate roots in the nooks and crannies of the wall and in time, flourished and became an evergreen vine that heads for the sky. Just like the one that covers my windows and balcony. As always, my strong belief in my luck and the little miracles that always played a part in my personal story led me to a flat which not only had a magnificent view of Bosphorus but was much larger and in pristine condition. I made an offer that was hard to refuse, paid my yearly rent upfront so that I would feel at home instead of remembering every month that I was just a tenant there… “Three years” said the owner of the house and “we might want to come back”. Three years seemed like long time to me then. I seized the moment and feel so lucky today I did so. I knew nobody in this neighborhood. I felt like a small bird, perched in a flat that sat on a steep hill-top, isolated from everywhere I spent the last 20 years of my life. Every other day or so, I went down the hill, did my shopping, went to work and came back to embrace my solitude. I made a promise to myself that I would never drink when I was alone. That was the only decision I made. I kept telling myself “keep your eye on the moment.” I was slowly learning that was all that mattered; the moment. Couple of friends and my family came over to visit me at my new home during the first few weeks. Then, I was left on my own;all alone for the first time in my life. It was the beginning of summer and it felt so good to be at a peaceful place I could rest my heavy soul and once again willingly call “my home”. I started to have breakfast at Pita everyday before I went to work. I met most of my new friends there and got involved in the neighbors’ struggle to save the last green patch against the government office that planned a huge building there. I loved everything about my new life. Little by little, I started to come across traces of my old self. A little battered, wounded, afraid, sad but willing to be happy again. After years of rain, the sun shone in my heart and the good winds brought seeds of happiness. I picked them up one by one and planted them in my soul’s fertile ground. Four years later, I am writing these lines from the long table in my new house right at the heart of the village. Large houses are a rare find and again, with stroke of luck, I am now the tenant of one of the most beautiful and large houses in this neighborhood. Kuzguncuk has given me so much in my quest to find myself, I thought I had to give some back. So I came up with this idea to reserve the ground floor for a large open kitchen and a long table for friendly gatherings. The entrance from the street right into the house and on the right is the big kitchen and the adjacent dining hall. Now, my friends on their way to and back from work drop by, neighbors knock on the door to pick up leaves from the green vine that covers the top of the balcony, lovesick friends come in, troubled friends ask for advice… The ebb and flow of daily life brings all kinds to my door and all are welcome. I feel as if this old girl; my house, has waited for me to come back to life. Just like me. I slowly picked up my pieces and did that by picking up her pieces as well. Nestled in her loving old arms, she holds me to her chest and says “You are home my dear and everthing’s gonna be allright”. Don’t you need more color and flavor in your kitchen when the cold and gray days of winter close in? Why not try a few beetroot recipes to beat the gloom of winter? Those dark red bulbs seem to have sucked up all the energy of the earth and soaked up the summer sun through their large, green leaves. While I gently behead them by cutting the crunchy stalks, I ask them to surrender all their goodness. The way I try to return their big favor is to make tasty dishes that my loved ones will enjoy. The warmth of the sun and flavours of the earth is spread through the humble present of the little beetroot. Romans used it to treat fever, constipation, wounds, skin problems – and used it as an aphrodisiac. 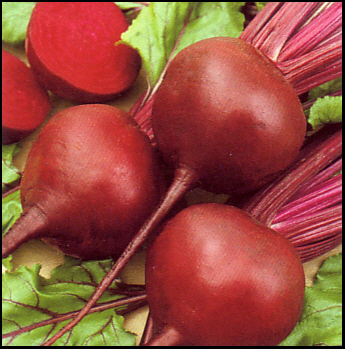 Today, scientific researchers tell us that beetroot juice improves stamina and blood flood and lowers blood pressure. It has strong antioxidant properties. You cannot think of a detox program without beetroot. It contains potassium, magnesium, iron, vitamins A, B6 and C, folic acid, carbohydrates, protein, antioxidants and soluble fiber. Its nutritional value is not the real reason beetroot is a staple item of my kitchen. I love its taste, texture and its versatility. I use the bulbs and the leaves separately. I steam, boil or bake the bulbs in the oven, make pickles or simply use them raw by grating them in a bowl of plain yogurt. The leaves? Well, I play with them… Last week, I stir fried them with a huge bunch of nettle leaves and onion; all finely chopped. Added a little whole-wheat flour, beaten eggs and baked them in the oven. The result was superb. Be careful with the addition of salt. They do not like sodium very much. Freshly milled pepper is their choice. I usually chop beet leaves, onion and stir fry them in olive oil. I like them crunchy so I do not overcook. You can use this mixture in many ways. Try it in an omelette. Mix them with shredded oyster mushrooms, ham and 200 ml. of cream and use them as a sauce for pasta with a dash of Parmigiano cheese on top. You can add pine nuts and black currants, roll them up in filo pastry, brush some egg yolk, with a dash of nigella seeds on top and bake them in the oven. 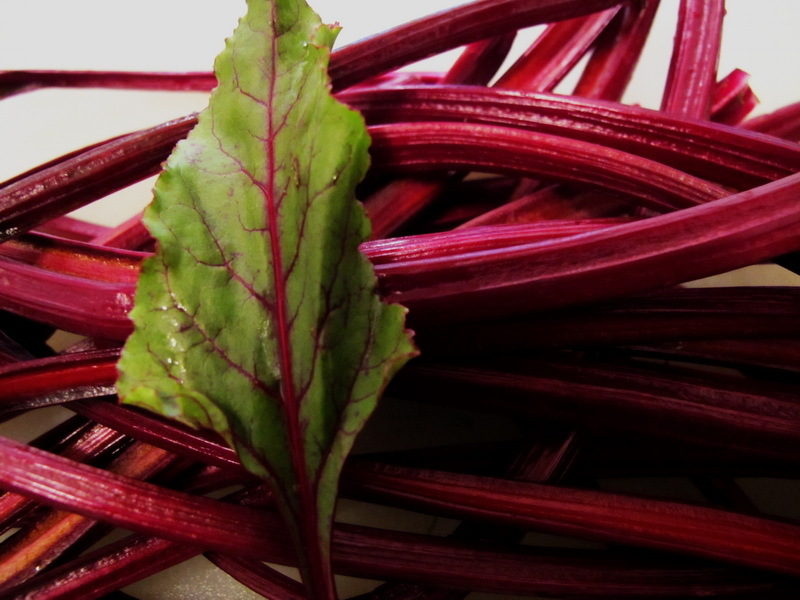 I like beet leaves for their wonderful taste and versatility that makes it fun for kitchen-play. Whatever you do, you cannot fail… They taste so good. Go ahead and just beet it! Try any of these recipes. I am sure you will love them. My friends’ favorite is the pasta sauce I make. Enjoy and do not forget to thank the humble beetroot for its gifts. As for the aphrodisiac properties, I am not responsible. I told you, didn’t I? 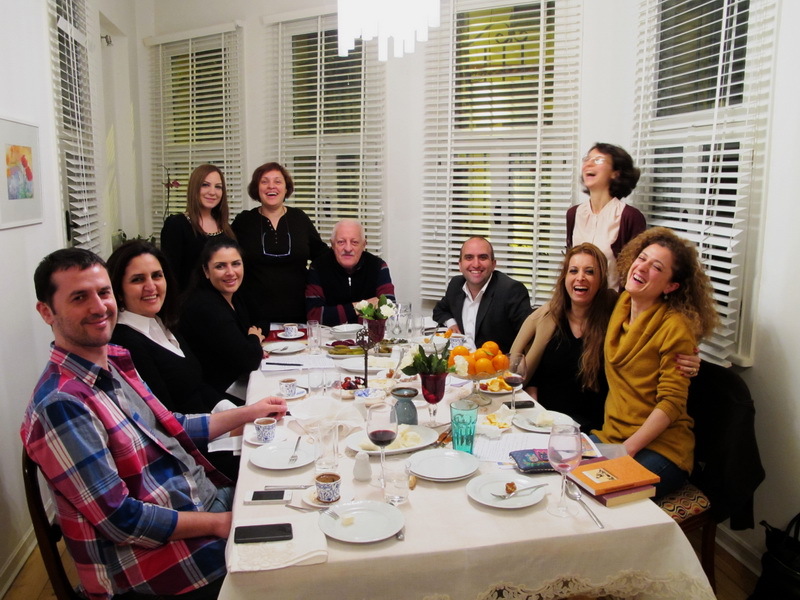 Every week on Wednesdays, we organise informal dinner gatherings in our kitchen at Kuzine 34. We call them Table Talks. We sit around the long table, eat and enjoy the wisdom and knowledge of our speakers. I came up with the idea when I moved into this beautiful, historic house. On the ground floor there was a big kitchen and a dining area. Since we always get together with our friends in Kuzguncuk around a table and in summers around barbecues in our gardens or terraces, I thought my long table would make a nice addition to our winter sessions. Later on, the idea evolved into something altogether different and Kuzine 34 was born. I decided to organise informal dinner gatherings open to public (friends and friends of friends) and invite notable speakers who would talk about a chosen topic about food and cooking. Everyone liked the idea and with a lot of help from our friends, we ended up with an impressive list of guest speakers and an inspiring list of topics. Yesterday, we held the second of such meetings. The one last week was about Rakı Culture in Turkey. (I will later dedicate a separate section to this marvelous spirit.) 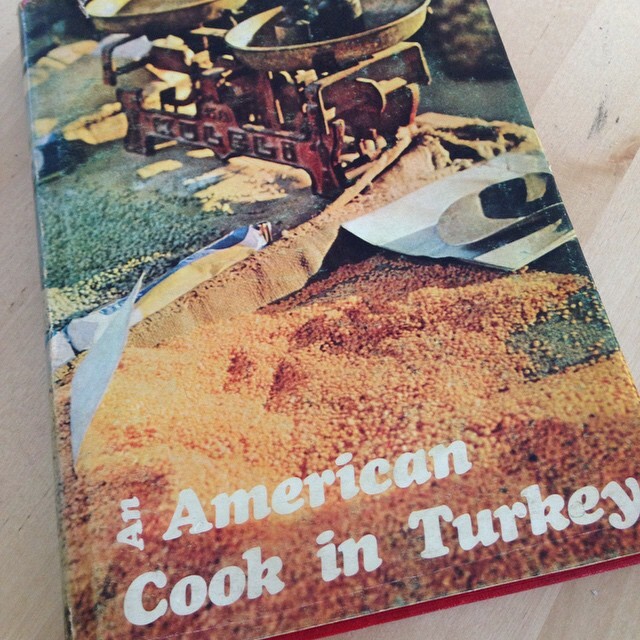 This week’s topic was Culinary Legacy of the Ottomans. 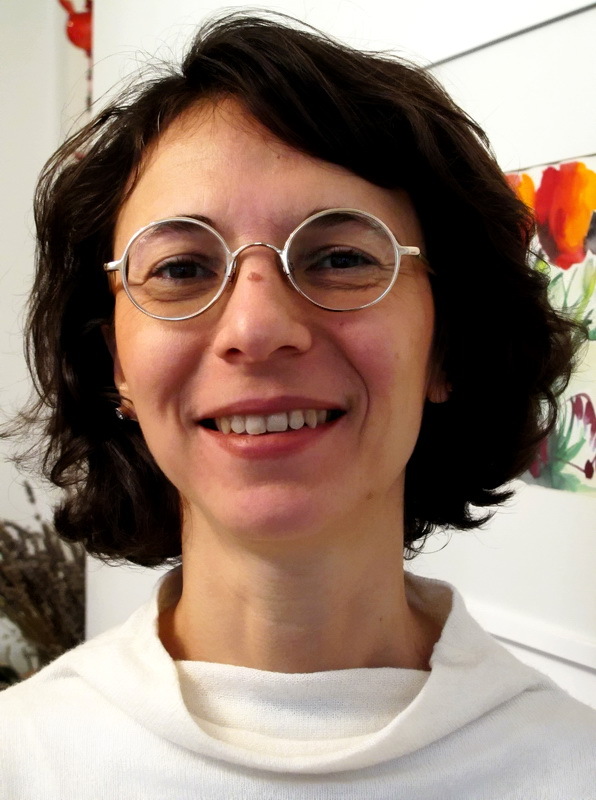 Our speaker Nazlı Pişkin is an eminent researcher and her knowledge of this topic is impressive. The end of this marvellous year is near. It has brought us a lot of goodness and new friendships. You may or may not have had your share of this Universe’s innate goodness but please hang on and keep good faith that goodness will always find you in the end. The hardships and perils you had this year were probably there for a good reason. They bring along their lessons. We find it difficult to believe this when we are drowning in them. Give it some time. When you look back later on, sometimes much later on, the reasons and schemes of your existence become so obvious that you realise the value of their teachings and be thankful for them with grateful tears in your eyes. Just hang on if your are not there yet. To help you, eat a good, hearty meal and enjoy its healing magic. Share your meal with your loved ones. Make it even more healing for your soul. Here, we offer you a recipe of our own. We hope it brings you goodness and health. Enjoy! I am sure most of you added a few pounds during Christmas. In this part of the world, Muslims do not celebrate Christmas. We have our own religious holidays. As the timing of our religious holidays change by the lunar calendar, we sometimes celebrate them in mid-winter and a few years later, during spring or summer. Our holiday tables are also as rich as your Christmas tables. We cook a lot to be shared with our families and friends. At Kuzine 34, mostly during spring time, we serve our meat-loving guests a delicious lamb dish. It would be a simple but delicious meal to serve your guests during New Year. Two ingredients for the success of this fairly simple dish is patience and the right meat. You need to be patient because it cooks for about six to eight hours on a candle light fire. The secret of its marvellous taste, just like any other meal, is to start with the right ingredient. We always buy our meat from the same source. Our butcher knows what we are after. Never try this with meat from supermarkets. They are rarely delicious. Find yourself an old and experienced butcher. Older butchers in our country know more about meat than anyone else and have good suppliers. If you are new to a neighborhood, it is best to ask the old ladies around. They would know where to go. We start with two whole lamb legs. This should be enough for up to eight people if you are planning to serve starters. However, if you only serve a salad, we can say four to five meat lovers can devour it all. To keep their delicious juices prisoned inside, sear them first on both sides. The legs are first seared on both sides to keep their succulent juices inside during cooking. The rest is easy. You put them in a huge pot, always keep the lid on and overcome your curiosity to peek inside frequently. You do not have to add anything else. The fire has to be very, very low. Even after four to five hours, you will see that the legs will still be simmering in their own juices. Do not worry. They will absorb them all up later. When the juices reach to a minimum after about six hours, the meat starts to sizzle. That is when you turn off the heat and add a pinch of thyme, very little salt and freshly ground black pepper. We usually take the bones out for the stray dogs in our neighborhood and place the meat on flat bread in an oven dish. Just before you serve them to your guests, put them in the oven for a few minutes, but not more so they would not dry up. Happy New Year to you all… May 2013 bring you new tastes, new experiences, new friends to last till the end of your life, love and most important of all, good health and well-being. Your share of goodness and bounties of the earth are waiting for you to reach out and get them. Winter is here. Our little village is by the sea side. Some mornings, the current is so strong, the sea flows looks like a big river. Strong winds from the north often bring along rain and later in January, we have snow storms. Morning was cool but in the afternoon, it got really cold. The wind froze my finger tips in the marketplace. Every Wednesday, sellers in our small market set their stalls on a street near our home. The produce is always fresh and a bit on the expensive side but the quality is superb and we usually do our weekly shopping there. I love winter vegetables and fruits. Although they are not as many veggies as in the summer, I find them more colourful and rich in taste. They reflect back the colours of the sun they absorbed during summer. Today I bought tender leeks which have not yet reached their full size. “Teenage leeks” I call them. They have reached their full height but do not yet have the full moustache and musculature adult leeks have. Give them a month or so, they become thick and so handsome. These young ones taste better in the dish I am about to tell you… You will not believe how easy this tasty meal turns out. At Kuzine 34, we often serve our foreign guests and it is usually the first plate that gets empty. Children usually do not like leeks that are prepared in the traditional style with olive oil, rice and carrots. Olive oil leeks is a taste that grows on you as you get older. Try and see if they will like this recipe or not. Cut the leeks in 10 cm. pieces. White parts and green tails go in the pot together. Add in the pine nuts. Start to stir fry them with olive oil and a generous pinch of salt. When they are wilted slightly and let go of their juices, sprinkle the sugar and close the lid. If there is not enough juice, add very little warm water. In the end, when they are cooked, there should be no water left in the pot. Check frequently to see if they are cooked and if it needs more water. If it does, add in small quantities at a time; just enough so they would not caramelize. When they are done, strain the currants you soaked 10 minutes ago and add them in. Enjoy it with a slice of home-made whole-wheat bread. And do not forget to thank the leeks, pine nuts and currants for their kind cooperation. Tomorrow, I plan to cook stuffed quinces. I bought the fruit today. I asked our butcher to prepare the ground beef in a special way. What Makes Turkish Cuisine So Unique? Standing at the crossroads of Asia and Africa and washed by waves of both the Mediterranean and the Black Sea, Asia Minor hands each and every season a full cornucopia. This affluence of ingredients meets with a great heritage of culinary knowledge piled by all the empires established on this land in millennia. The best ingredients are treated with the appropriate utensils and a variety of different techniques of preparation and cooking are used. The result is the delicious, real food. As per the ingredients are thought, the elaborate culinary richness of in today’s Turkish cuisine has its deep roots in both the steps of Central Asia, the paths of the Spice Road, the valleys of the Mesopotamia, the highlands of the Asia Minor reaching the banks of Bosphorus. When the variety of the ingredients met with the different culinary techniques which certified by centuries, they unveil their real taste, smell and the desired texture in the recipes. Colorful palette, of vegetables from emerald artichokes to the amethyst eggplants, sun ripened delicious fruits from misty figs to juicy oranges, is at hand for the skillful cook. 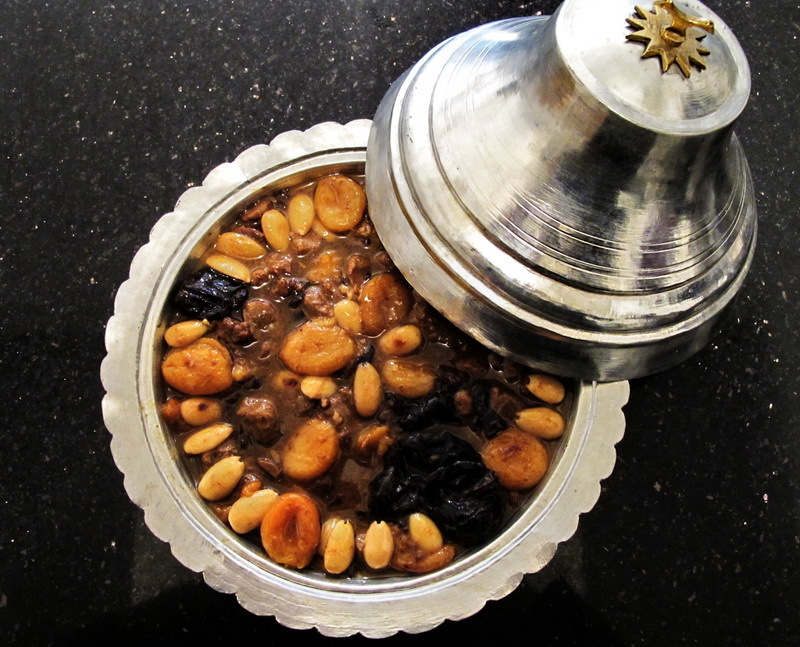 Nuts, another bounty of the nature, are used liberally in Turkish cuisine not only in desserts but in the meals and sauces as well. Pistachios, hazelnuts, almonds, walnuts, pine nuts are the beloved gifts of the Mother Nature to be turned into delicacies of Turkish cuisine. When it comes to the oil and fat, olive oil, butter and clarified butter are the celebrities in the kitchen. Olive oil, zeytinyağı, is the name father of a special category of dishes in the Turkish cuisine. This category which is called zeytinyağlılar embraces numerous mezes and cold dishes. The techniques used in today’s Turkish cuisine are inherited from the Ottoman cuisine which can be named as a bouquet of the various techniques used by the ancient civilizations of Asia Minor as well as the Greeks, the Romans, the Turkic states, the Byzantines, the Abbasids and the Seljuk. Roasting, boiling, frying, stuffing, drying, pickling, curing, confectionary are all among the arts of the Turkish cuisine. Each of these techniques are also diversified by using the right utensil for the dish. Different materials vary from wood, goat skin, cloth, ceramic, brass, cast iron, copper, porcelain and glass. All the ingredients, techniques and the wisdom are shaped into the time-drenched recipes of Turkish cuisine to amuse your palate. It is sometimes the riches whom we owe the most complex recipes. But sometimes the poor who use their imagination and creativity to make the best use of the scarce ingredients they have at hand that we owe the less-is-more taste which surprises our palates. Come and join us to experience the real Turkish cuisine as it served at homes! In every country I visited, the most memorable gastronomic experiences I had were either the result of coincidence or I was guided by a local friend to a small shop that served food to local people. If super lucky, I would be invited to a friend’s home. When I look back, I do not cherish many restaurant memories but keep fond memories of a rabbit stew made by Maria’s mom right from her own pen in Somma Lombardo, fried red mullets caught an hour ago by a friend’s father in Rhodes, rice with shrimps and lobsters prepared on board by a Cuban sailor, shrimp masala of an Indian friend, strained yoghurt with honey served by a Greek shepherd. I am sure you also have such memories from your travels. Home food is simply the best. It also gives you a good idea about the way local people live. Seasons change and dishes accompany the seasons. Daily meals are fairly simple but special occasions like weddings, birth of a child, religious holidays, even funerals call for special dishes. This was the starting point of our idea; to serve real home-made food. The ways people have found about bringing together ingredients is a reflection of a country’s nature, history and religion. This land has been the cradle of many civilisations since the dawn of time. It has witnessed the rise and fall of many empires. I have once read somewhere that great kitchens were always preceded by a great empire. Best quality exotic ingredients were amassed for the emperor’s court and later, recipes were adopted by the cooks of the aristocrats. This is what happened on this land; generous nature has always provided the best in abundance and many empires later, recipes piled up one after the other to form a great culinary amalgam. What we call today “the Turkish cuisine” is the result of such a fusion. After almost a year of preparation, our kitchen is now ready to serve you meals from Jewish, Armenian, Arabic, Greek and Turkish people who have lived on this land side by side for many centuries. We serve only Turkish wine from reputable vineyards and raki. You will find sherbet, hoshabs and juices but no carbonated soft drinks or beer. Everything is according to the tradition. Kuzine 34 is our home. Here, we serve home-made food. We wish to give you a good idea about how real Turkish food tastes like. We also want to give you a good outlook on the culinary traditions of this ancient land.